MHG Gassero has introduced three new commercial boilers. 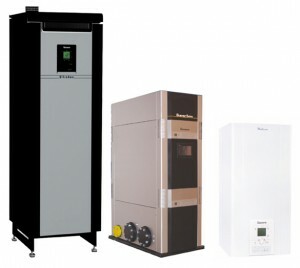 Superbox and Wallcon gas-fired condensing boilers are all competitively priced and offer high efficiency with low NOx. 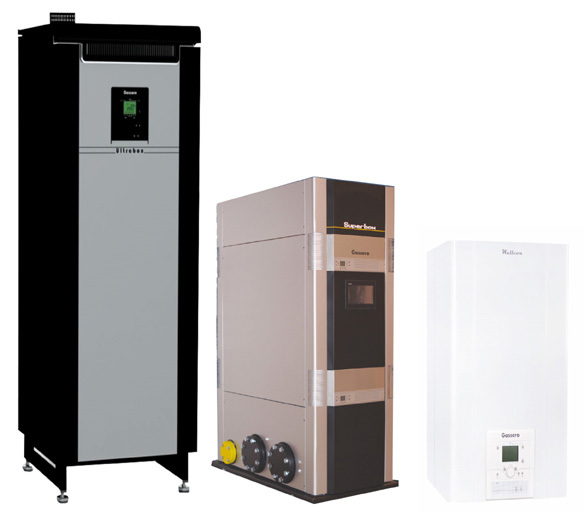 The new commercial boilers provide a wide range of capacities and configurations to suit all projects. MHG Gassero Ultrabox floor standing gas fired boilers are available in capacities from 210kW to 1125kW, MHG Gassero Superbox floor standing boilers from 160kW to 1,060kW and MHG Gassero Wallcon wall-mounted boilers in 42kW, 50kW, 67kW, 115kW, 125kW and 160kW. All of the new commercial boilers combine excellent energy efficiency with high turndown and cascade capabilities to ensure optimum performance at full and part loads. Integral controls further enhance overall performance, with options for direct BMS connectivity and remote monitoring via internet or GSM. All three new commercial boilers are designed for ease of installation and maintenance whilst compact design ensures they occupy minimum plant space, making them ideal for retrofit and plant upgrade projects.